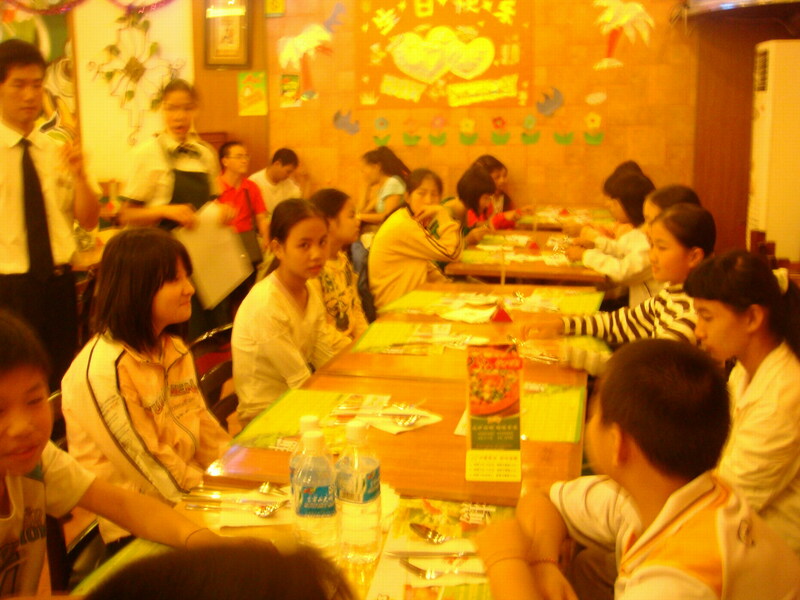 About 20 students from primary and middle schools of poor and mountainous areas of Yuanjiang County, Yunnan province enjoyed a summer camp in Kunming, the Spring City of China from July 20-26. 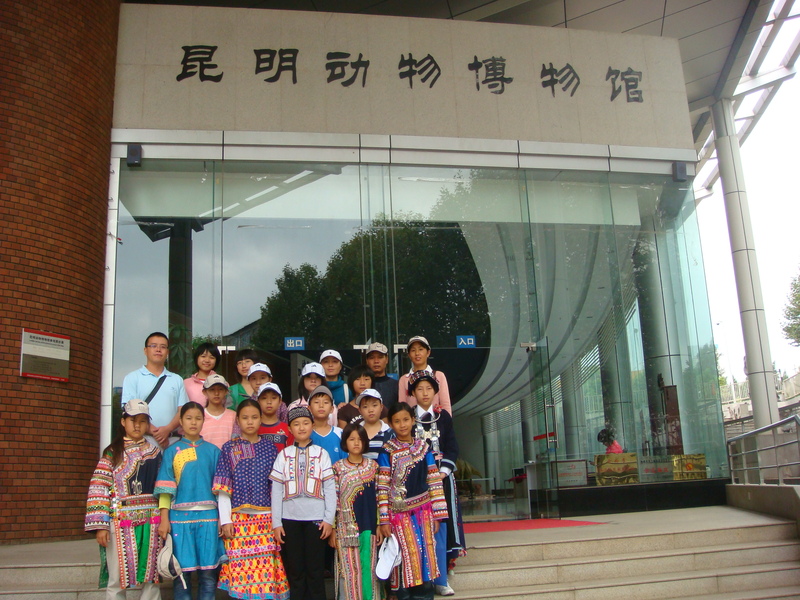 This is the fourth time the Ecological Society of Yunnan has organized camps for young students of ethnic minorities from remote mountainous areas to visit the capital city of Yunnan, to have an understanding on scientific research and to increase awareness of environmental protection. 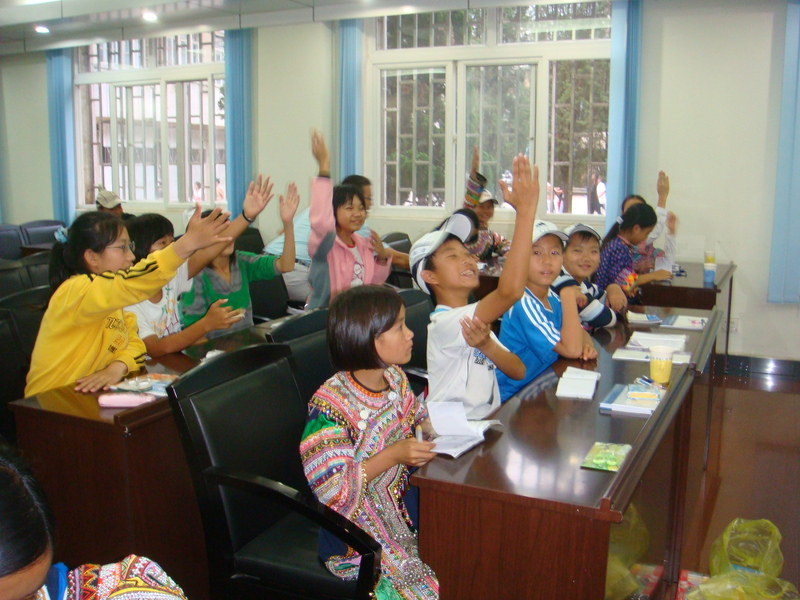 The seven-day camp focused on popularizing knowledge about plants, animals, cultural relics, ecological protection, and safety. 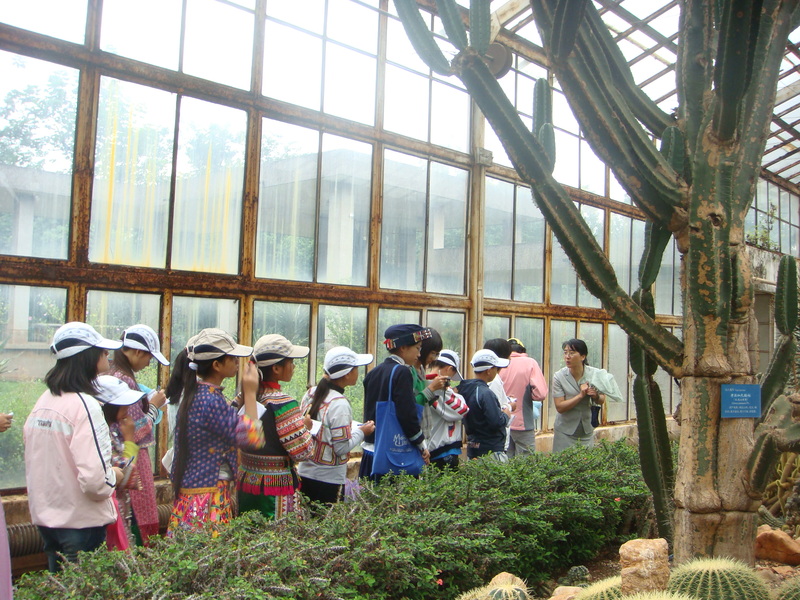 Apart from popularizing knowledge, the Ecological Society of Yunnan organized visits to parks, museums, libraries, and Kunming Zoo, etc. The teenagers felt grateful for having such a good chance to participate in this camp. They said it opened a door for scientific enlightenment. 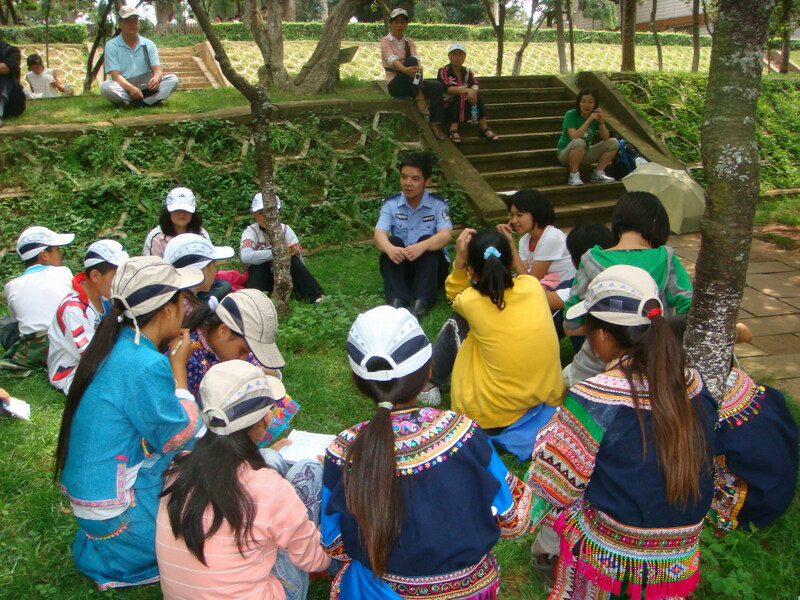 They also want to connect the sense of personal responsibility learned in the camp, to spread the knowledge of ecological protection.